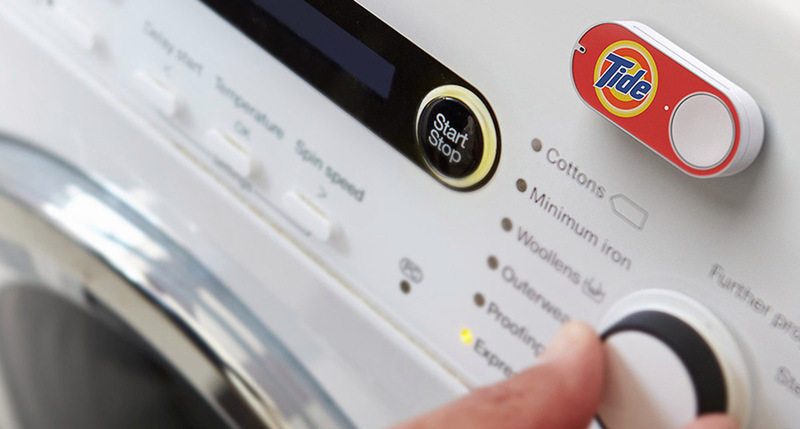 "Amazon didn't stop at handy buttons for its Dash re-ordering tech. Back in January, the company announced a collection of devices that leverage the system to automatically order supplies when you're running low. That lineup includes a number of printers from Brother that take care of ink refills when levels begin to disappear. Amazon has now added four Samsung printers to the fold, tapping Dash Replenishment to make sure you're able to continue putting ink to paper as needed." "After purchasing one of the four Samsung printers, you can tell the device to monitor the ink levels and re-order from Amazon should the need arise."